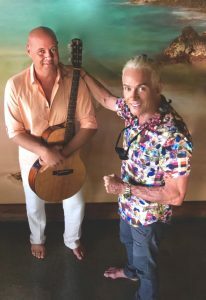 Internationally acclaimed World Music group HAPA returns to Concerts at The Shops with a free performance on Wednesday, April 17, 2019 from 5:30 to 7 p.m.
HAPA member Barry Flannigan joins Eric Gilliom for a free performance at The Shops at Wailea on Wednesday, April 17 from 5:30 to 7 p.m. PC: The Shops at Wailea. 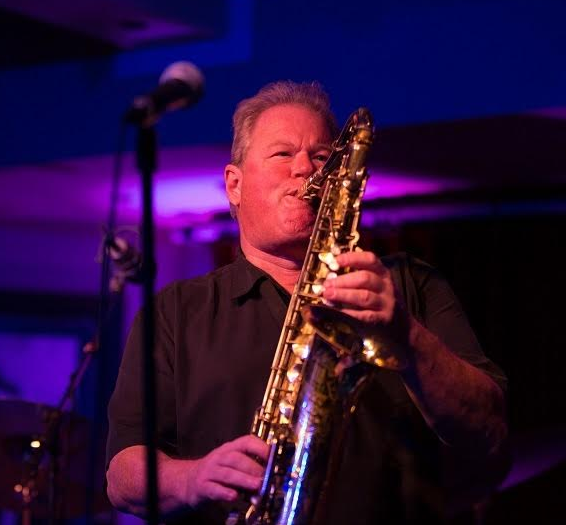 Founding member Barry Flanagan will be joined by award-winning musician Eric Gilliom for the free show benefiting Imua Family Services. 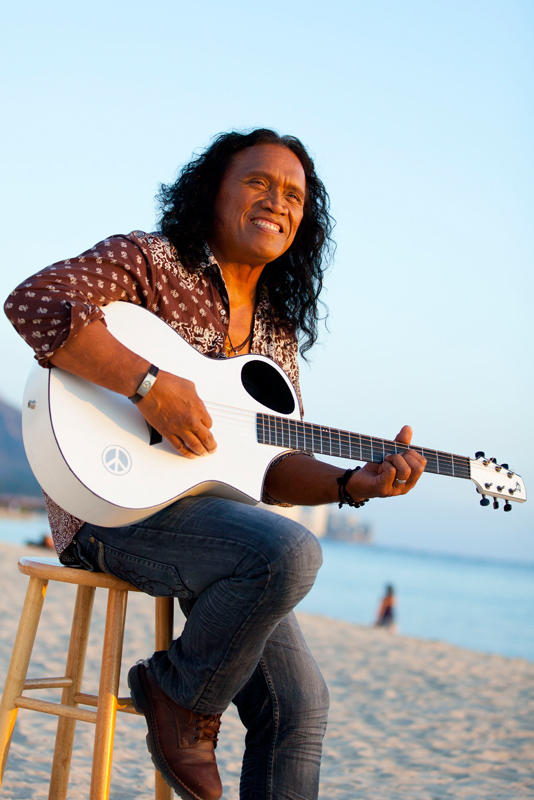 HAPA has won multiple Nā Hōkū Hanohano Awards over the years that include Album of the Year, Male Vocalist of the Year and Contemporary Hawaiian Album of the Year. 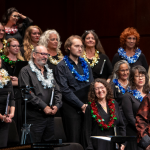 The group’s self-titled album, released in 1993, remains the number one selling recording by a group or duo in the history of recorded Hawaiian music. Concerts at The Shops is a free, monthly concert series that is open to the public and features headlining musicians from across the Hawaiian Islands. This community event occurs on the third and fifth Wednesday of every month at the main Fountain Courtyard. In a continued effort to give back to the community, The Shops at Wailea supports a different Maui non-profit each month with 60 percent of the special event parking fees going to the selected charity. The non-profit recipient for the month of April is Imua Family Services, whose mission is to “Empower children and their families to reach their full potential.” Imua Family Services programs and staff assist children and their families in overcoming developmental learning challenges in their most critical formative years using play-based instruction designed to help them move forward. 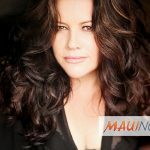 For more information about this event, visit https://www.theshopsatwailea.com/.